Very comfortable and super stylish, it's what every beanie should be! 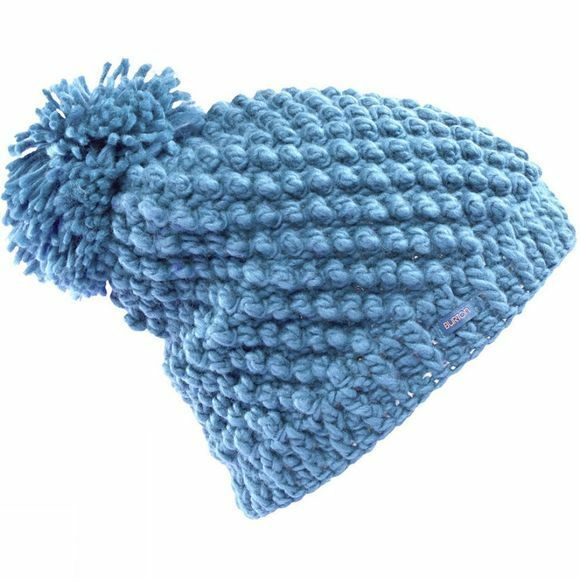 The Burton Perfect 10 falls well into both categories offering you with superior comfort whilst featuring a knitted construction, its slouch fit with Pompom provides you with that Perfect 10, look. I'm sure it will soon become your go-to hat!